Steve Willadson, CPA – Lenhart, Mason and Associates, LLC. Steve graduated from the University of Wyoming in 1991 with a B.S. in Accounting. A partner with the current firm since 2009, Steve began his career with the predecessor firm in 1991. Steve’s experience has been concentrated in the area of taxation, and he has developed extensive knowledge in ranching and agriculture activities along with general business planning and consulting. Steve enjoys working in all types of taxation including individual, partnership, limited liability companies, and corporation returns. 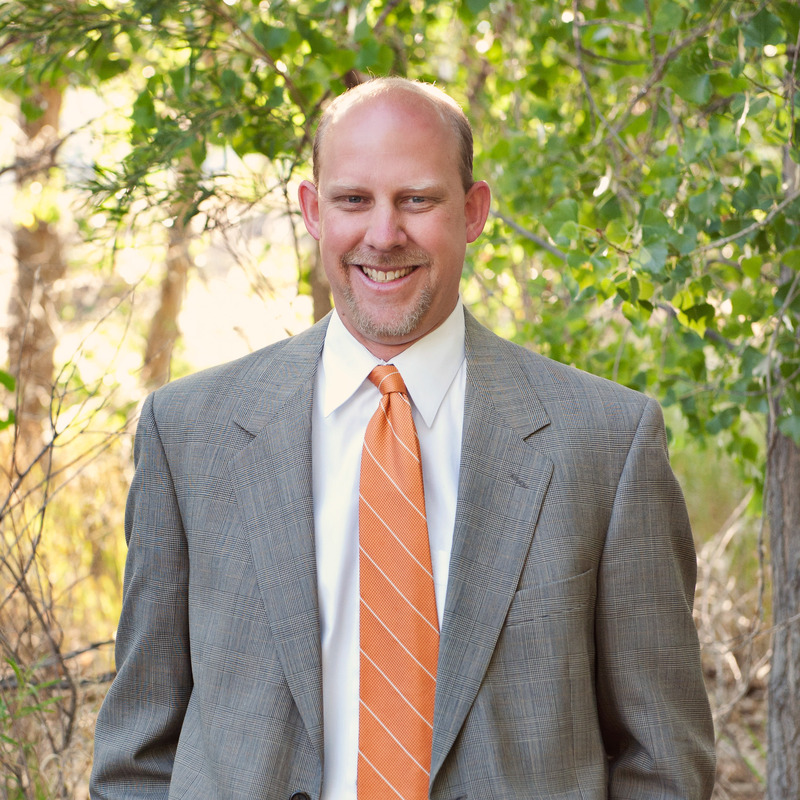 He is a member of the AICPA and the Wyoming Society of Certified Public Accountants. Steve is currently the board treasurer of CASA (Court Appointed Special Advocates) of Natrona County. Originally from Torrington, Wyoming, Steve and his wife, Tonya, enjoy traveling and following their two daughters in their various activities.